Located off of Barnes Road and Cedar Hills Blvd, neighbors with Orchard Hardware supply and Albertsons. 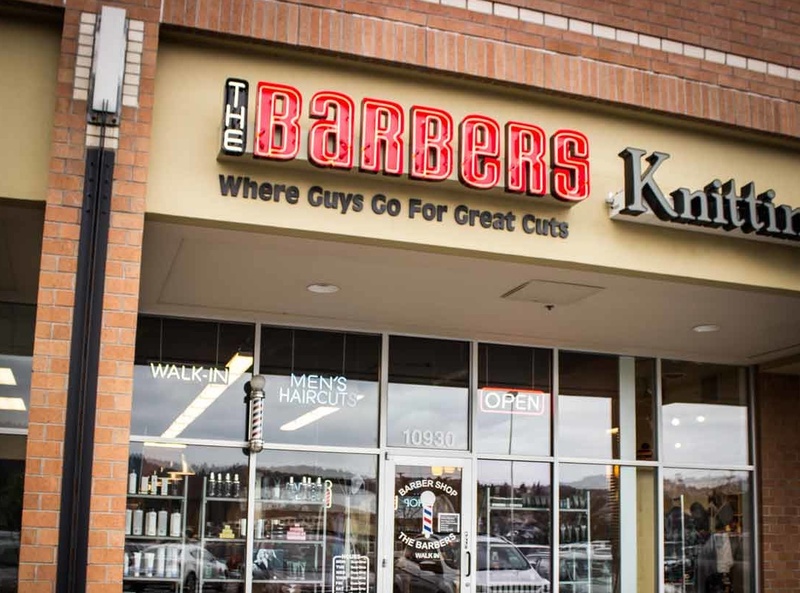 Our customers love the convenience of this location, being just west of the Sunset Transit center. They also love the talented and friendly staff who are there 7 days a week. 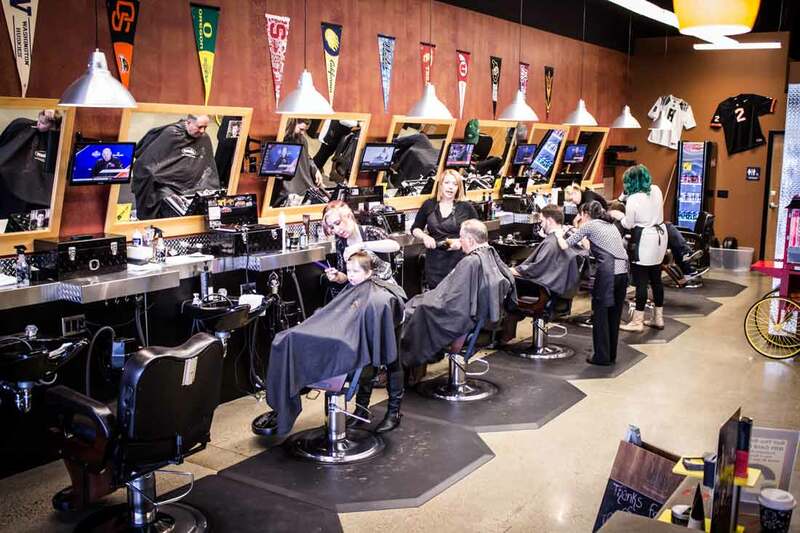 The Barbers has served the Cedar Mill neighborhood for the past 10 years and is proud to be the leader in providing the best in Men’s haircuts to this community. 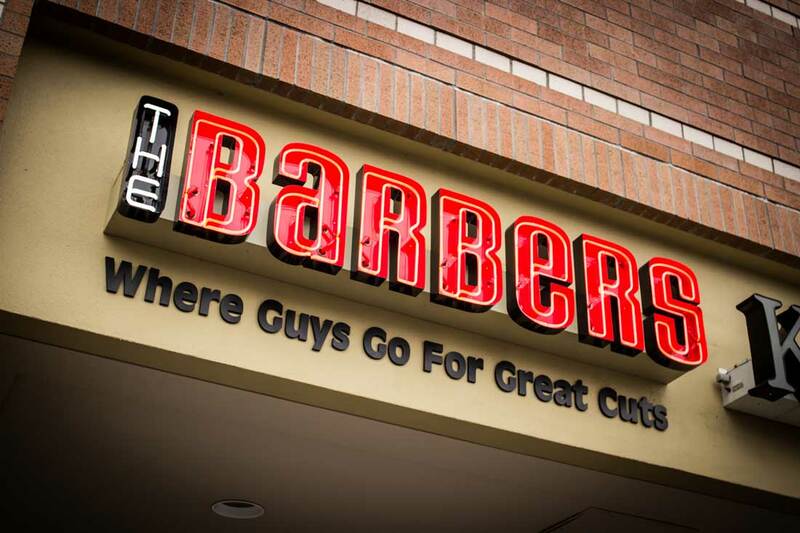 Come see us today and find yourself your “go-to Barber.” We are a walk-in based barbershop, however don’t forget that you can call in 30 minutes ahead to put your name down on the list.